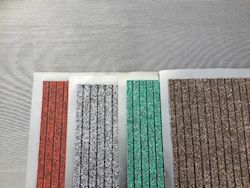 Anti Slip Barrier Mats absorb moisture and dirt and come in four sizes and five colours. 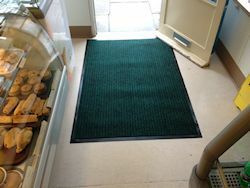 Anti Slip Mats can be used in Offices, Receptions, Pet areas, Conservatories, Play areas and House doorways. 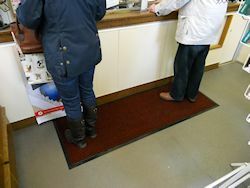 Anti Slip Mats are easily cleaned. 6 x 4 and 3 x 2 come from a different manufacturer to 6 x 2, 6 x 5, and 5 x 3 this means that whilst the mats are simailar they are not exact.